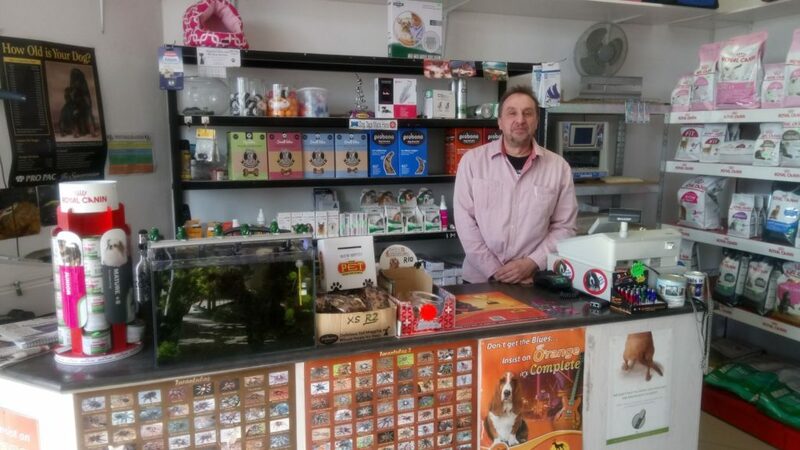 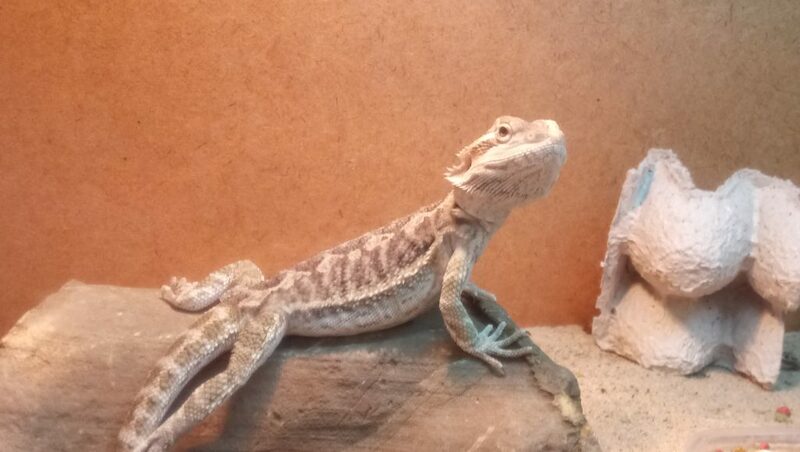 Interpet started life by catering for dogs, cats, fish and small animals and has since expanded to show it’s love for reptiles, arachnids and beyond. 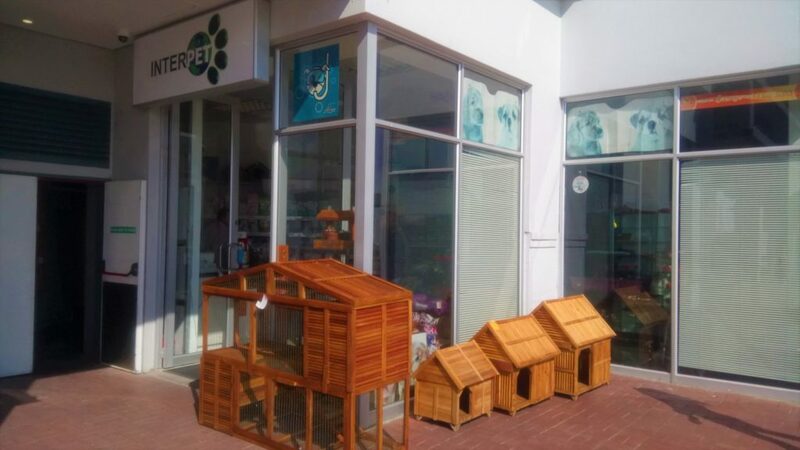 Originally situated in Clearwater Mall, Interpet moved it’s habitat to Cresta Shopping Centre in 2012 to expand it’s horizons and provide a better experience, for you, it’s loyal customers. 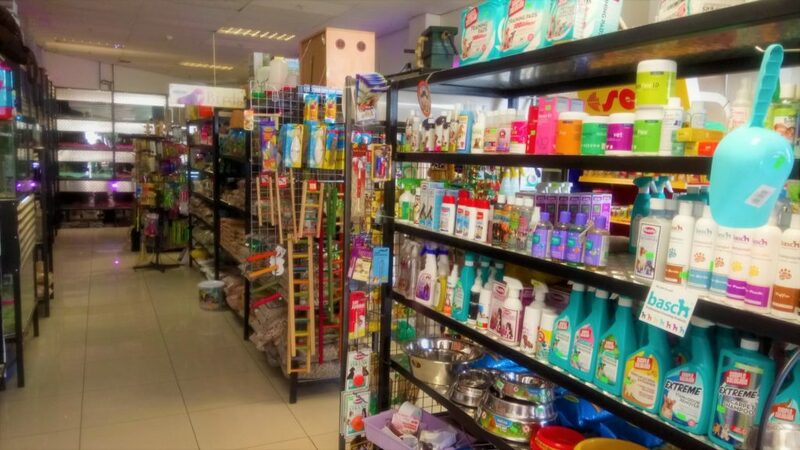 Interpet provides all manner of foods, accessories, care products and toys for virtually any kind of pet and is always striving to ensure that you and your pets receive only the best service and products at the best prices.